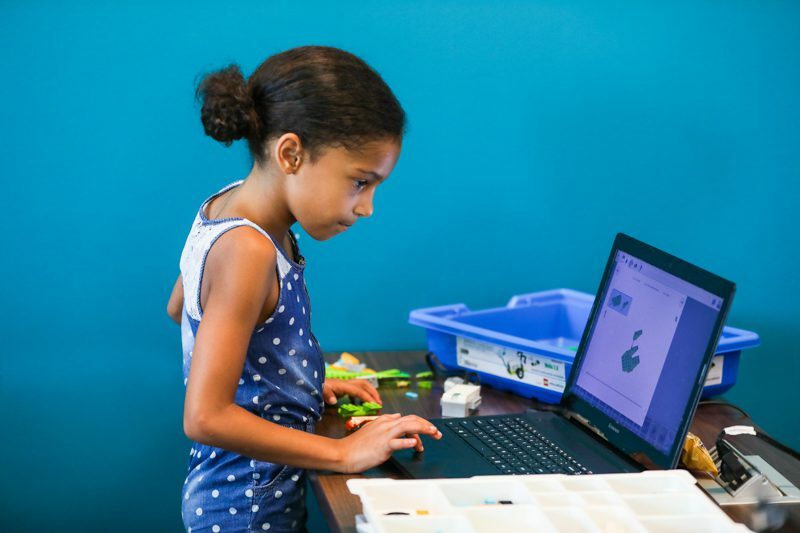 90 minutes of hands-on Lego Robotics with a certified K-8 public educator! New and returning Scholars will learn basics of block coding, while building with their favorite Legos. Each week, scholars will build a robot with new features such as motion sensors, tilt sensors, pulleys, motors, and other accessories. 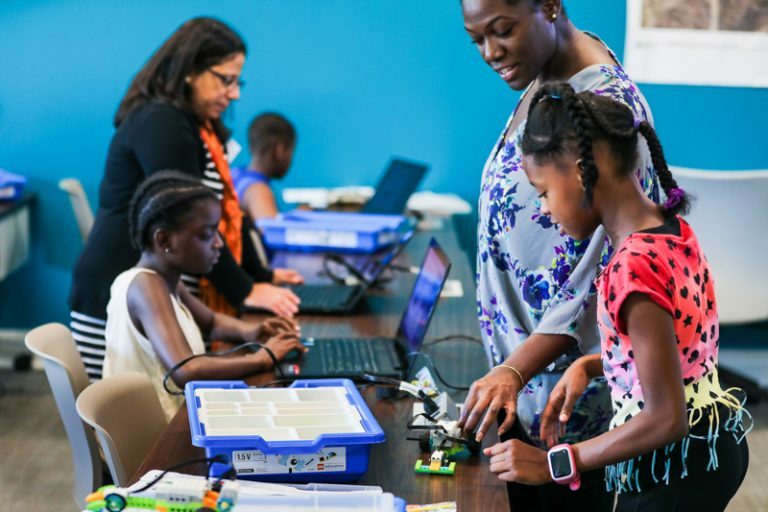 These hands-on experiences will introduce computational thinking and engineering principles in a fun and engaging way! No prior experience required. New Scholars begin with a basic robot. They then add different motors and sensors to it that they learn to code to interact with each other each week. There are guided lessons and more open-ended projects to suit your child’s abilities. Returning students will build on the foundations from previous classes to build one of over 300 robots in our coursework.  Digi-Bridge cares about the health and well-being of your scholar. Please advise us of any allergies or aversions that educators need to consider.